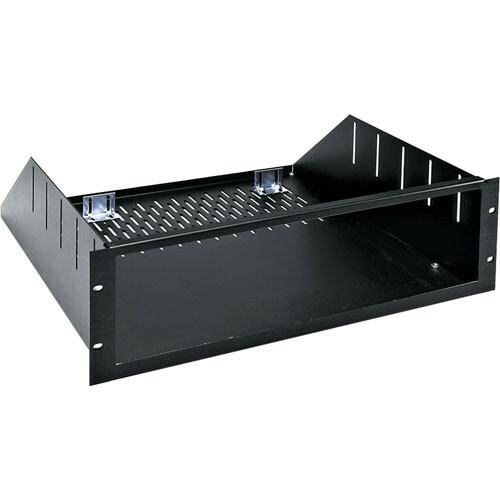 RSH-4A Custom 5U Rackmount Enclosure 17.5" is rated 5.0 out of 5 by 1. Rated 5 out of 5 by Johannes from Perfect Fit arrived quickly (custom made by Middle Atlantic within 24-48 hours, but took about one week with ground shipping which i chose). Fit and finish are perfect.